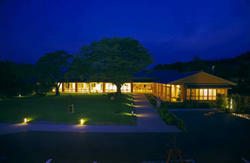 This guest house located in Western Kyoto. 15min from JR Kyoto Station by JR. 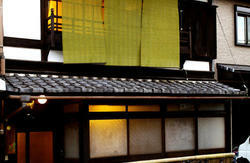 There are many major attractions in western Kyoto. Golden pavilion,Rock Garden,Nijyo Castle,Bamboo forest,and famous Temples and Shrines. Around here is the birth place of Japanese cinema,Kyoto Studio Park is you will see exciting Samurai movies being shot on authentic out door EDO-period sets. 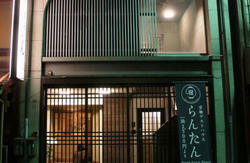 There is a Onsen (hot spring)House near by. We have a dormitory(exclusively female or male)and a private rooms. 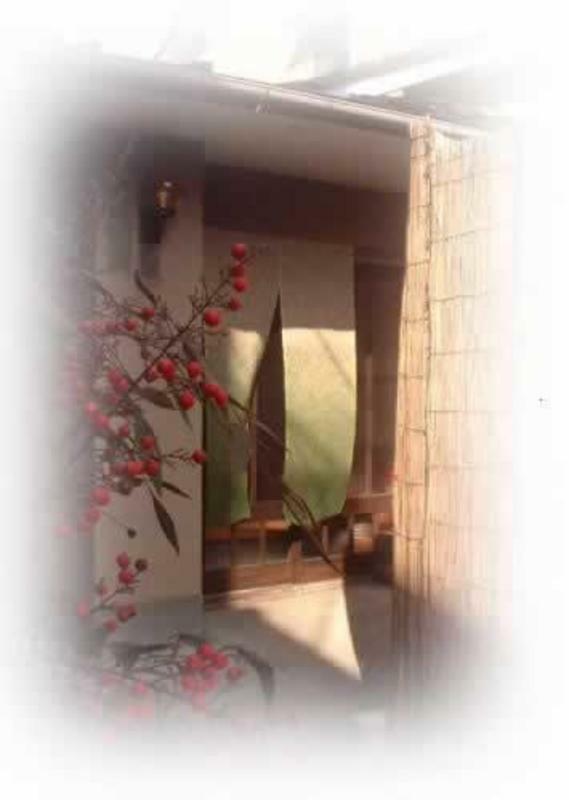 All rooms are clean and cozy Japanese style. If your party were 2person or more, you can stay a private room with a dormitory price. We offer many free services including internet access, shower (soap,shampoo),coffee and green tea. We accept only Japanese yen cash. Get on JR Sagano line and get off at Uzumasa station, then walk 5 min. Get on a Kyoto Bus #71, 72, 73 and get off at Katabira-no-tsuji, then we are right there.